Today I found a blog post written by Roger Ebert on the anniversary of Edward Lear’s death, and it peaked my archetypal interest about this man. I wasn’t that familiar with Lear’s work, but as I read more I saw that he is most famous for writing the children’s poem The Owl and the Pussycat, which I remember loving as a young boy, and that he popularized the limerick form of poetry in the 1800s. He delighted in made-up words, puns and word- play, and became known for his absurdist sense of humor. His first collection of limericks was called A Book of Nonsense. All of this started to set off archetypal alarm bells for me. These are all classic symptoms of the Mercury-Uranus archetype. 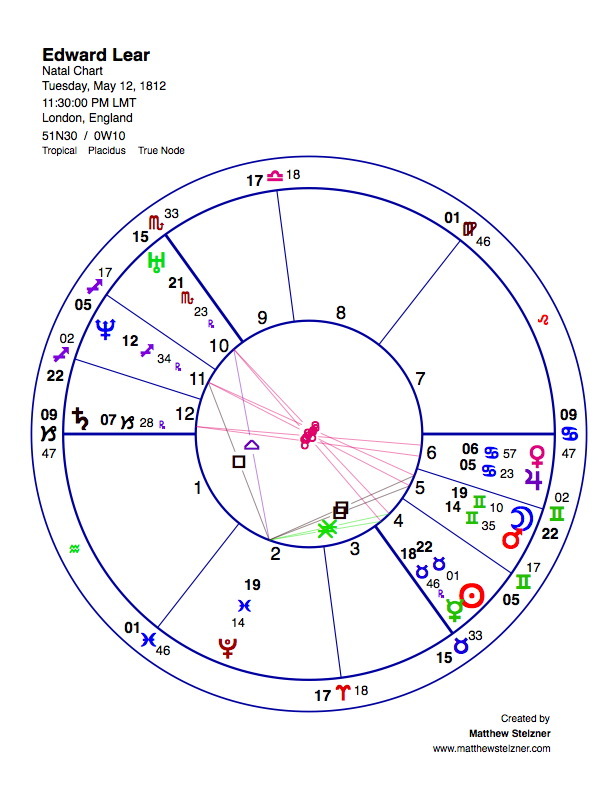 And when I looked up Lear’s chart I was pleased to find that he was born with Mercury in a tight opposition to his natal Uranus (and also configured with his Sun, which fits his really shining with the energy and being famous for it). Mercury of course relates to language, words, and communication generally, and Uranus is the principle of invention, playfulness, the unexpected, the trickster. When people are born with Mercury and Uranus in major aspects you often get people who, like Lear, have a gift for language, a quick wit, a capacity for inventing new words. Rick Tarnas gives many examples of people born with Mercury-Uranus aspects in his book Prometheus the Awakener: Oscar Wilde, James Hillman, e.e.cummings, and John Updike, amongst many others, all famous for their inventive use of language. I particularly like the case of Anthony Burgess (born with Mercury conjunct Uranus), who wrote A Clockwork Orange. Burgess invented an entire slang language for that book, called Nadsat, with words and phrases like “droog,” “gulliver,” and “the old in-out.” Another great example is radio broadcaster Howard Stern (born with a tight Mercury-Uranus opposition) who is famous for his quick-wit and trickster-rebel use of language. My experience as an archetypal astrologer was that I first had to learn a basic foundational understanding of each individual combination (Moon-Pluto, Mars-Neptune, Sun-Uranus, etc. ), and I needed to have another astrologer who had already developed a sophisticated archetypal eye (for me this was Rick Tarnas) describe the astro-logic for each archetypal tendency (like with this case how Mercury-Uranus often correlates with word play and inventive use of language). But most importantly I needed to be shown many examples of famous individuals born with each combination in order to bring that archetype to life. The astro-logic is important, but once I was able to connect a particular archetype to a real-life example (whether to a famous person, or to someone I knew personally, or to my own lived experience of a transit or natal aspect) then the archetype began to become an embodied form of knowledge. With each new example I experience a form of “archetypal triangulation” where I can look at the archetype from multiple angles and vivify a deeper awareness. 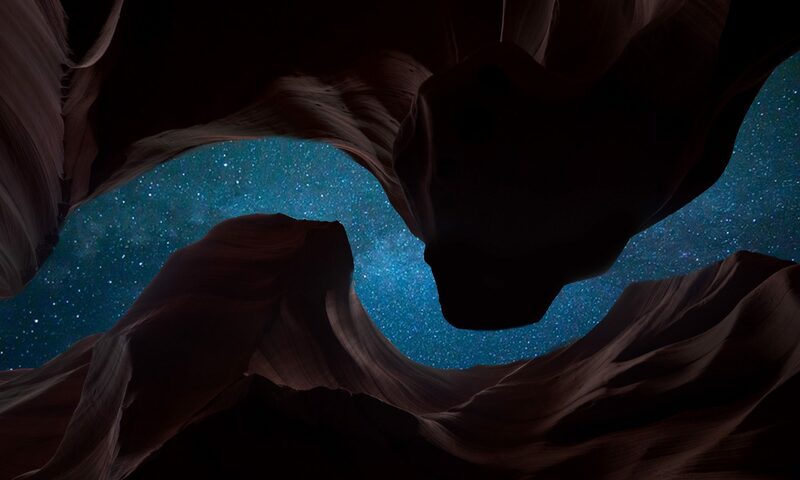 With each new embodied encounter with an astrological synchronicity my archetypal eye grows wider and I am able to see and recognize a particular archetype with greater clarity. 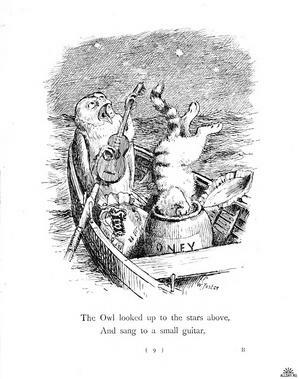 This example of Edward Lear now goes into my personal databank of experience with the Mercury-Uranus archetype, and every time I encounter that combination in the future I will be able to drawn upon a richer understanding. I will be able to remember the playful energy of The Owl and the Pussycat and the archetype will be alive in my consciousness. Edward Lear’s birth data comes from Rodden’s Astrodatabank and is rated B data (the time comes from Lear’s own personal communication). The three quoted poems, and the images with them are Lear’s, and are from his A Book of Nonsense, 1862. What is cool for me as an astrologer is how this essay provides insight into different dimensions of the Mercury-Pluto archetype, and it is striking to find all of the Mercury-Pluto connections to the story. 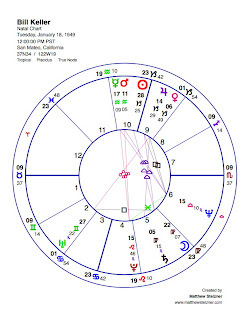 Keller himself is born with a Mercury-Pluto opposition (with Mars), and this is classic for someone who must make the ultimate decisions regarding the responsible use of the power (Pluto) of the press (Mercury). He is describing the role of journalism in a democracy and how newspapers provide the balance between the governments natural impulse to try to control and keep certain information secret, and the people’s right to know how the government is functioning. He describes what he sees as a healthy natural struggle for the power over the free-flow of information. This is a classic Mercury-Pluto dynamic: the struggle over dangerous and powerful secret information. It is an archetype that seems to have a lot to do with spying (in the case of Keller’s essay, both the spying government, and the government being “spied-on” by Wikileaks), and I have often heard Rick Tarnas refer to the combination as “The Spy Thriller” archetype. You see the combo in the charts of many spy thriller novelists (like Ian Flemming who has the conjunction or John Le Carre who has the square). Interestingly, Keller describes Julian Assange (who has a tight Mercury-Pluto sextile) as being like a character from a Stieg Larsson novel, and Larsson is born with a Mercury-Pluto conjunction. But Keller also explores how the press can misuse their own power, and he describes the great lengths that the New York Times and other papers went to protect the lives of people who might have been harmed by the release of the Wikileaks documents. Mercury-Pluto is an archetype that often brings an initiation into the power of words and the power of information, and it has something to do with how that power can either be used nobly or irresponsibly. The Mercury-Pluto archetype relates to how dangerous the Wikileaks documents could be (dangerous for the US government, dangerous for The New York Times, dangerous for Julian Assange, but especially dangerous for people whose names were contained in the documents), and Keller explores just how damaging they could have been if they were mishandled. 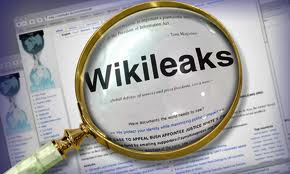 The most recent Wikileaks drama unfolded when The Times and other papers released the diplomatic cables documents on November 27th, 2010. 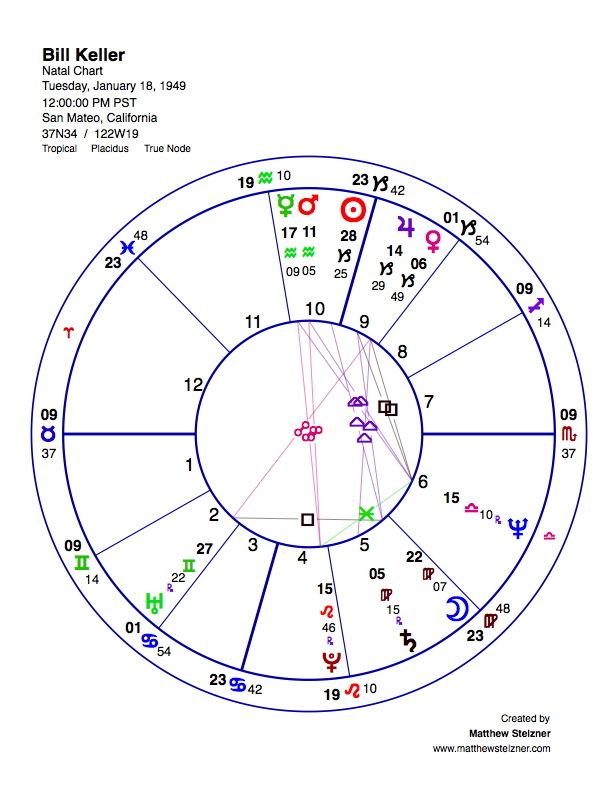 There was a Mercury-Pluto conjunction (with Mars) in the sky at the time, and the conjunction has been operative the whole time that the story has been big in the news. We have had a particularly long Mercury-Pluto conjunction these past couple of months (due to Mercury stationing and going retrograde when it was in an exact conjunction with Pluto), and it is only now starting to move out of orb as Keller is publishing this essay (which is part of a larger book that is about to be released). 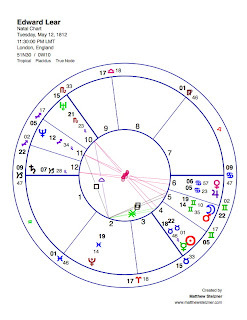 Thus we have a classic Mercury-Pluto drama which has unfolded under a collective conjunction in the sky, and which is being described and reported on by a man who is born with a Mercury-Puto opposition. Bill Keller’s birth information comes from Wikipedia. No time of birth, so chart is cast for noon.